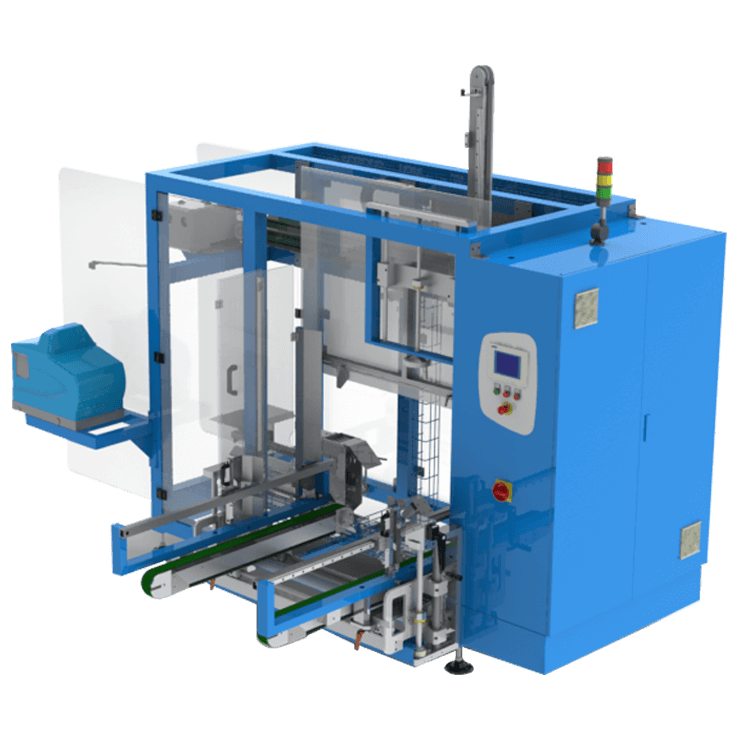 Side load case packers are designed to load products into an open case on its side. 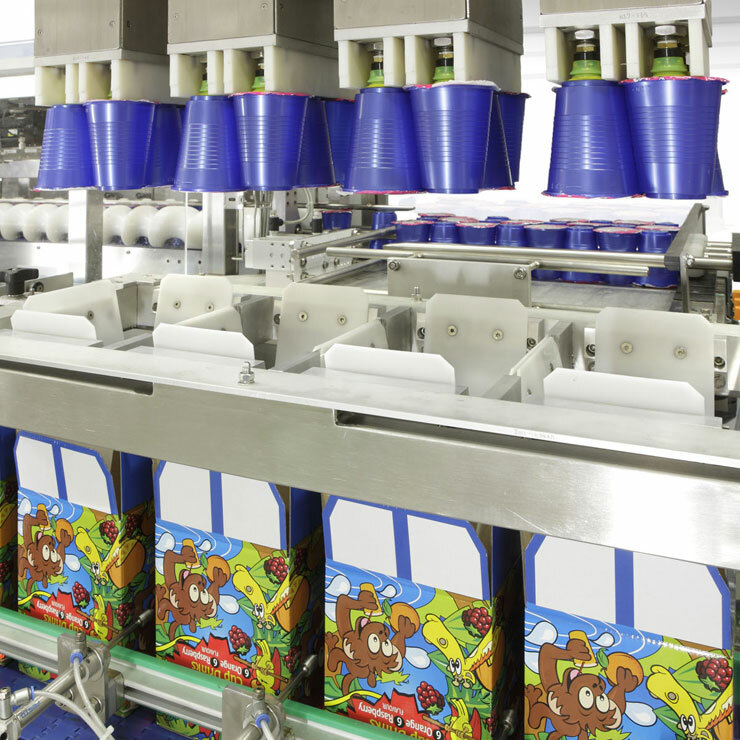 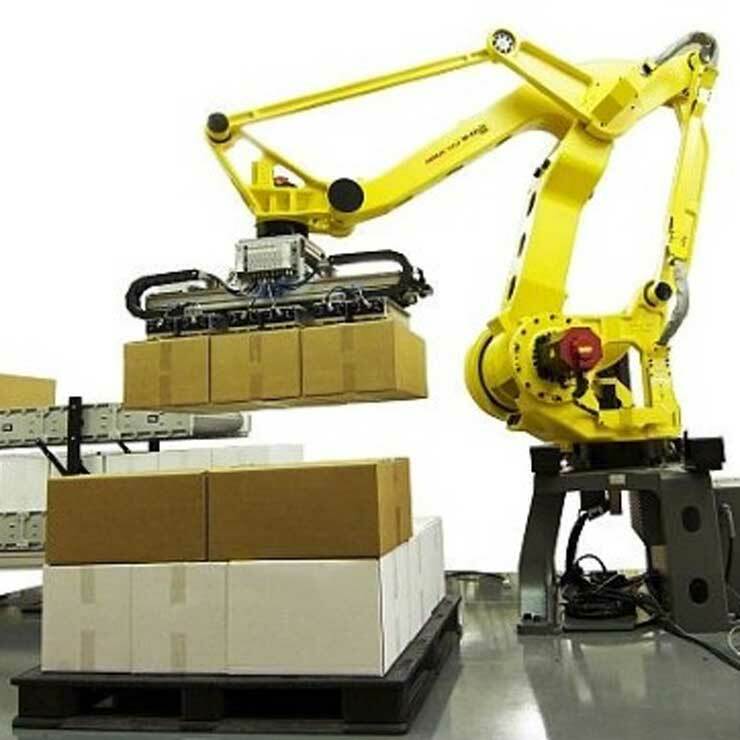 Working with an in-feed system, the products are collated in the correct pack configuration and then loaded horizontally into the open case lying on its side. 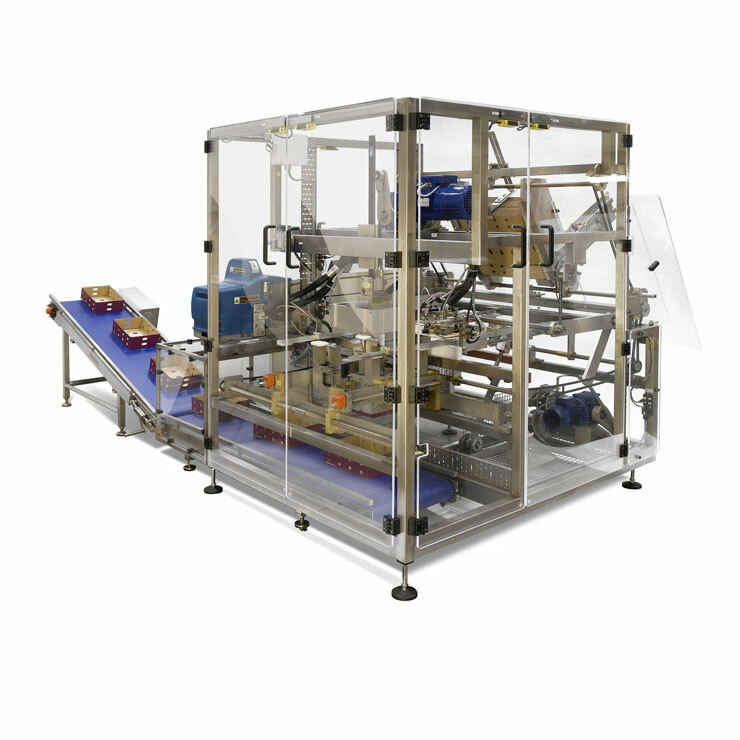 Side load case packers are available in many frame sizes and we offer a range of in-feed systems for handling a variety of primary products such as cartons, pouches or trays. 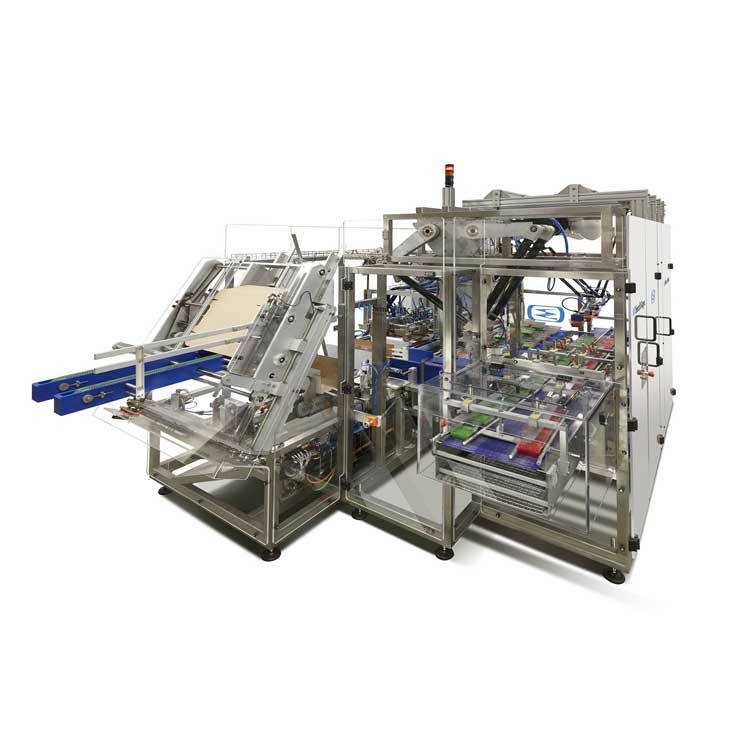 With a compact footprint, side load case packers provide operators with floor level access inside the machine. 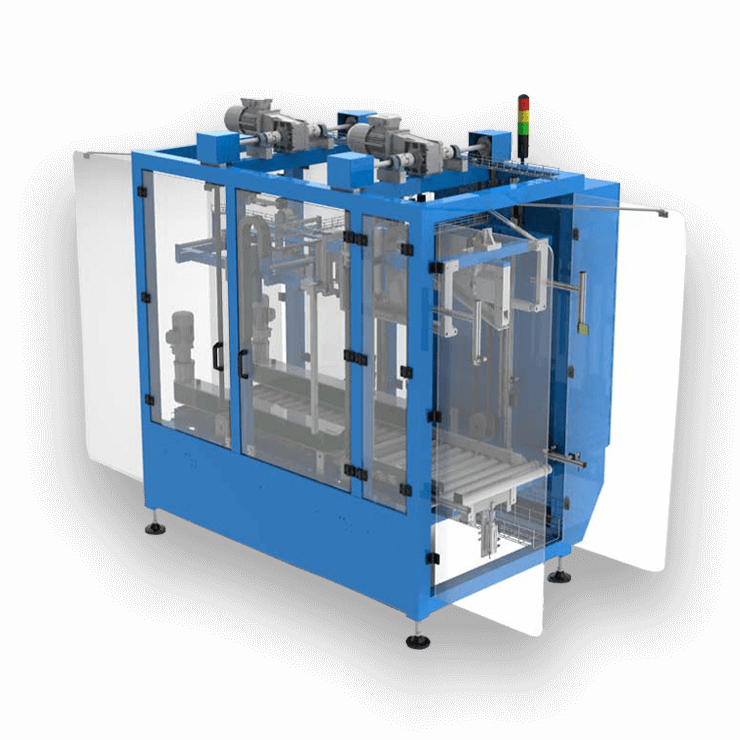 Size changes can be manually completed in less than 10 minutes without the need to change parts, or an optional automatic size change feature can be added. 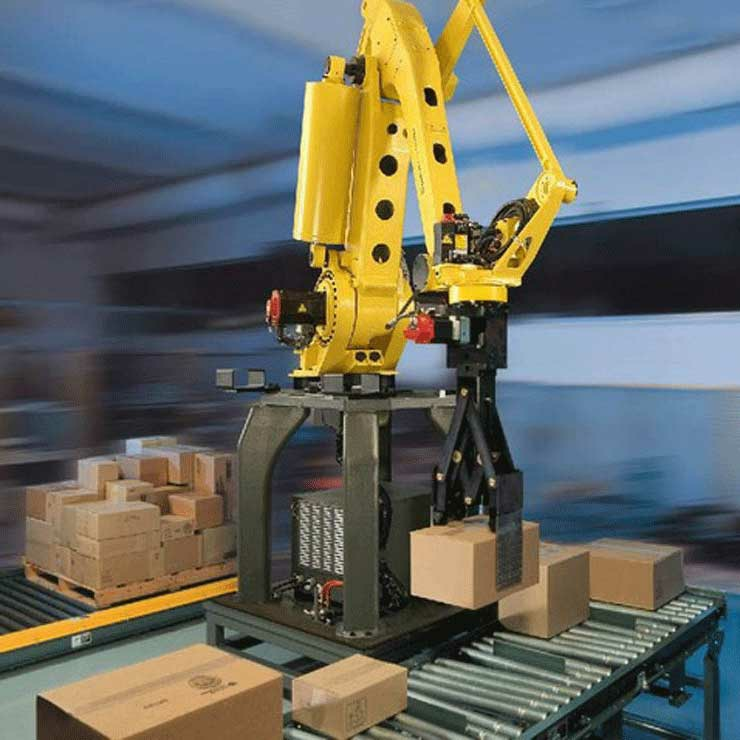 Furthermore, flat cases can be fed directly from the pallet, avoiding the need for operator replenishment.